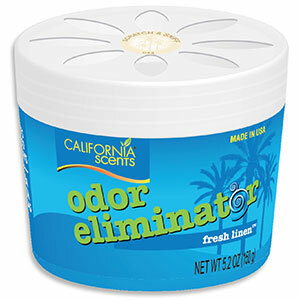 California scents odour eliminator and odour removal are a safe and natural way to neutralise odours caused by tobacco, cooking, sweat and many others odours. 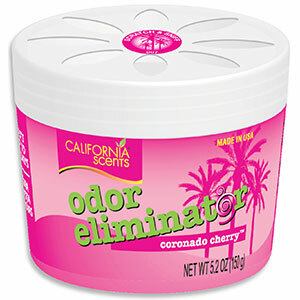 Odour removal that is very simple to use, no power needed, simply open the odour eliminator and place at the effected areas, and it is safe to use around pets. Works best for odour removal where ventilation is a problem. Nobody likes stale, unpleasant odours, but if you’re still using traditional air freshener sprays or plug-ins, you’re getting more than you bargained for with every whiff. Most of the perfumed sprays, cartridges and candles that line supermarket shelves fill your home with toxic chemicals. Fighting odoirs with earth-friendly and organic air fresheners is safer for people and pets, and it’s healthier for the planet, too.